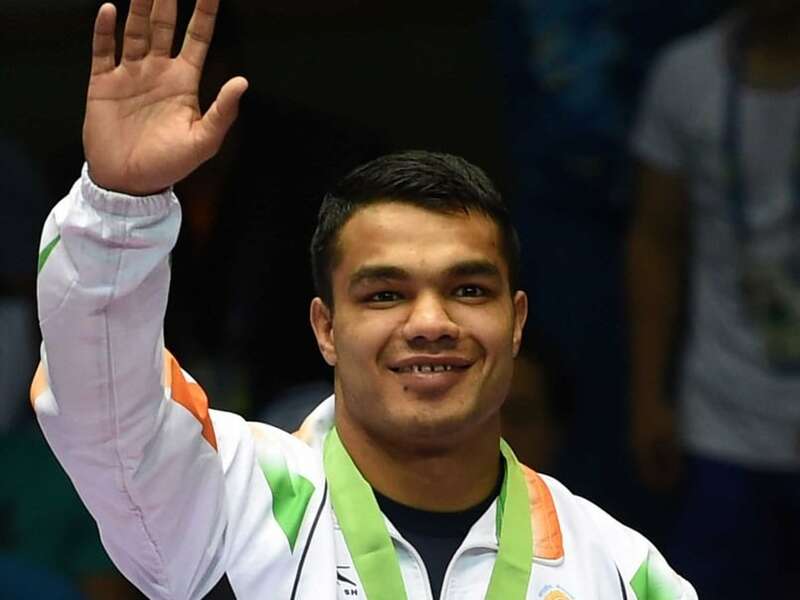 Vikas Krishan, one of the three Indian boxers to have qualified for the Rio Olympics, said on Monday that he has bright prospects of winning a bronze medal at the upcoming Games, which could be his last. Vikas (75kg) grabbed an Olympic berth with a bronze-medal finish at the recently-concluded International Boxing Association's (AIBA) World Qualifying Tournament at Baku, Azerbaijan. 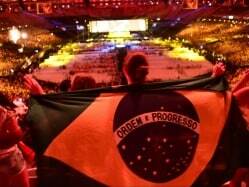 "I have a feeling that I will win a bronze medal at the Rio Olympics. I will have to win two bouts to bag a bronze. I am hoping to get a favourable draw as my world ranking is decent and hopefully I won't face tough boxers in my first two rounds," a modest Vikas told reporters at an event. "The fact that I will be fighting in same category in which Vijender Singh had won a bronze, I have a strong feeling that I will also finish third. Vijender had won a bronze at the World Championship and so did I, while he had bagged a silver at Asian Championship and I also did the same," he added. Vikas, who had lost to USA's Errol Spence in the pre-quarterfinals of the 2012 London Olympics in a contentious bout, said he would not leave any stone unturned to win a medal this time around as it would be his last Games. 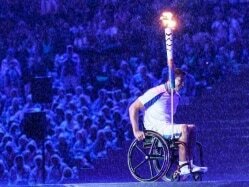 "For the London Olympics, I had qualified some eight months prior to the Games but failed to win a medal there. This time there was a lot of tension as I had not qualified earlier, but that forced me to work very hard. I didn't rest for a single day. And that reflected in my results at Baku. "I comfortably won three of my bouts, which were all one-sided. So, this time I am better prepared and more confident. Moreover, compared to the last Olympics, I have a bagful of experience also," explained Vikas, who had fruitful training stints at USA and UK before the qualifying event in Baku. "I'm determined to give my best at Rio as it is going to be my last Olympics," the 24-year-old boxer from Haryana added. 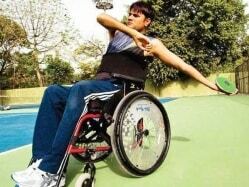 Vikas, who had sustained a cut during his quarterfinal contest at Baku, said he would need a couple of days to recover and then travel to Venezuela to train for the Olympics. "I am going to Venezuela on June 30 and will be there till July 10. I will not be able to take part in the competition there due to some rules, but will be looking to catch hold of some sparring partners to practice for the Rio Games. Some of the best boxers are suppose to be there," he said. At the last Olympics, eight boxers had qualified but the administrative mess in Indian boxing has led to only three boxers booking berths at the Rio Games. However, Vikas felt,"We have a small but a very good team. Both Shiva Thapa and Monoj Kumar are very good and capable of winning medals. In fact, those two can get gold." Asked how he has been managing his finances with the Indian boxing administration in a mess, Vikas said, "I am in the government's TOP scheme and they have been providing all the assistance. In Venezuela also, the government would be paying for my sparring partners." Vikas said he would train in India after the stint abroad. 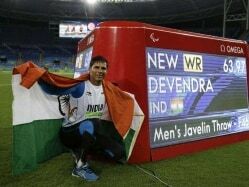 "After coming back from Venezuela, I will be based in India and train here before leaving for the Games," he said.